Popeye was definitely onto something. Spinach is a powerful superfood, packed with vital vitamins, nutrients and antioxidants. This green, leafy vegetable can protect your eye health, lower your risk of disease and power you through your day. Here are 8 reasons why you should consider adding spinach to your next meal. Iron helps with the functioning of red blood cells, which help transport oxygen throughout the body. Spinach is a great source of iron at about .8 milligrams per cup, and it’s a particularly good option for vegetarians or vegans who looking to get more iron in their diet, since its a rare, non-animal-based source of iron. It turns out parents everywhere were onto something when they encouraged their children to eat more spinach. Spinach is a great source of vitamin K, vitamin A, vitamin C, folic acid, manganese, magnesium, iron and vitamin B2. Vitamin K is especially good for maintaining bone health. Lutein has important antioxidant functions in the body, particularly when it comes to eye health. Lutein has been shown in studies to help prevent or slow down eye diseases like cataracts and macular degeneration. Spinach has phytonutrients. Though not essential to survival in the same way vitamins and minerals are, these plant-based, naturally occurring chemicals play an important role in disease prevention. Since spinach contains several phytonutrients, it is thought to be an anti-inflammatory food that can help reduce the risk of cardiovascular problems. Some of the best cancer-fighting foods have the most vibrant hues. The dark, leafy green colour shows us that spinach is full of nutrients and antioxidants. Antioxidants and phytonutrients help to fend off diseases such as cancer and keep our cells strong. 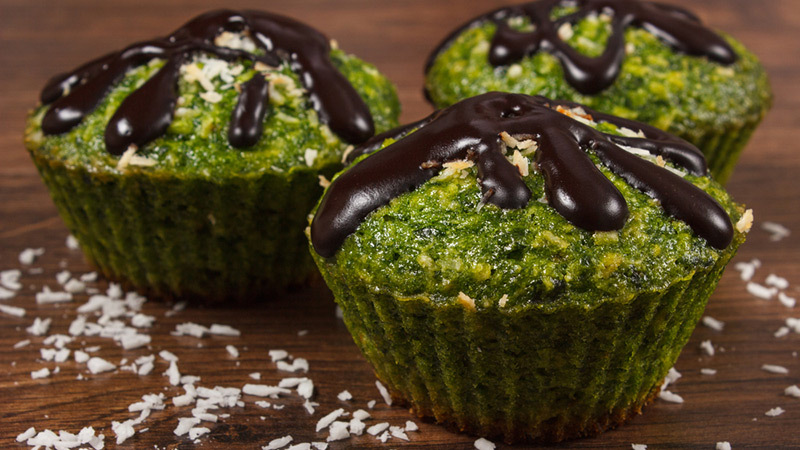 It doesn’t get much diet-friendlier than spinach. On the one hand, spinach can be combined with other high-density foods to create a meal that’s low in calories and high in nutrients, like a spinach salad or stew. On the other hand, because spinach is so virtuous, you can combine it with richer ingredients with less guilt – hence the popularity of spinach quiches, spinach dip and creamed spinach. 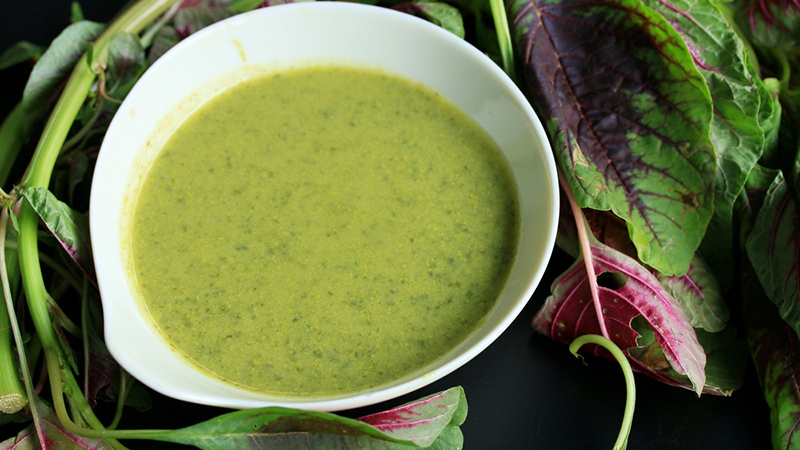 Recipes have evolved since the days of boiled or steamed spinach. Browse the top recipes of today’s websites and cookbook, and you’ll find spinach that’s raw, wilted, braised and sautéed, accompanied by ingredients ranging from bacon and mussels to eggs to cream. 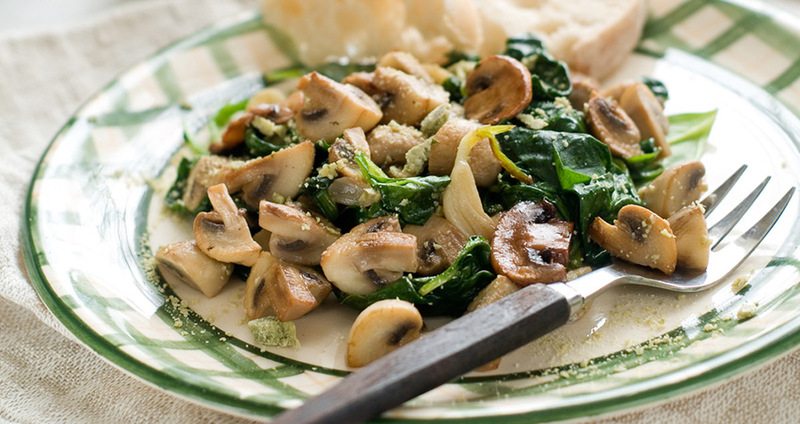 Look for spinach in pies, smoothies, lasagnas, stuffed mushrooms, soups and dips. The versatility of spinach means you’ll never get bored. Appeal to picky eaters (adults and kids alike!) by combining spinach with cheesy pastas (think lasagna and macaroni and cheese), flaky crusts (quiches and tarts), breads and dips. 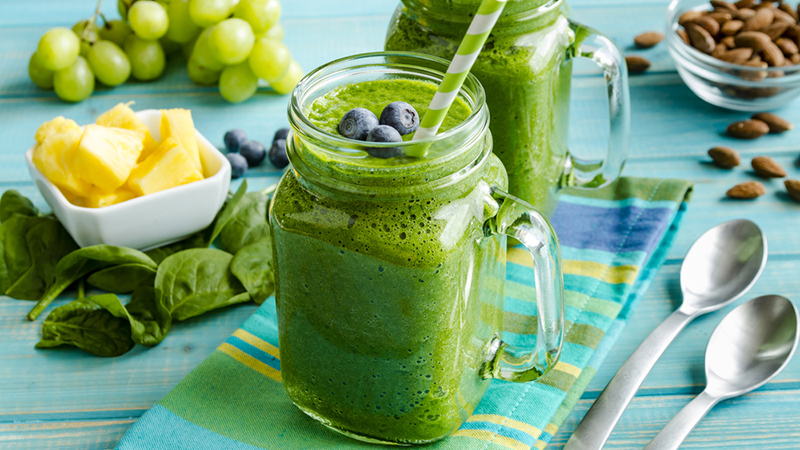 Blend spinach into your breakfast fruit smoothie for an easy and unnoticeable helping of veggies to start your day. Healthy eating doesn’t need to mean eating boring or tasteless food. One person’s spinach tomato tortellini soup is another’s spanakopita. Have fun, and reap the many benefits of one of nature’s best nutritional powerhouses.